Uxcell is a registered trademark. ONLY Authorized seller of Uxcell can sell under Uxcell listings. Our products will enhance your experience to unparalleled inspiration. 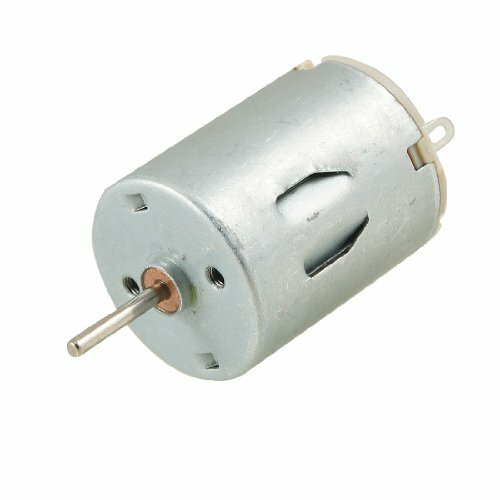 - 2mm diameter shaft, cylinderical magnetic motor.